Please join us in welcoming a new member to our Chamber and a new organization to our town. 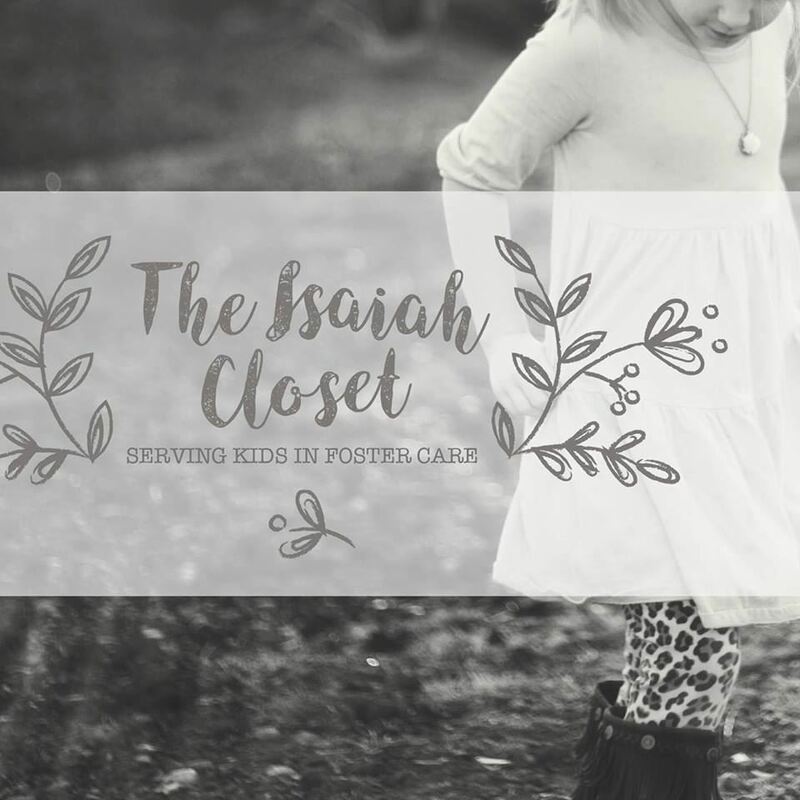 The Isaiah Closet was founded with one simple mission in mind. To be the bridge of hope between families who are fostering children, and the community who supports them. They recently moved into the building at 410 N Center. The ribbon cutting is a great time to see first hand what The Isaiah Closet does and how it operates.